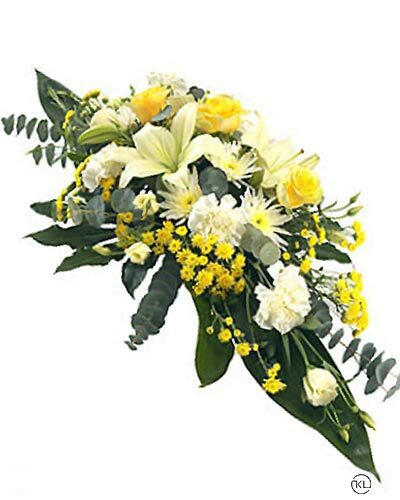 Funeral Flowers London understands how difficult losing a loved one is. 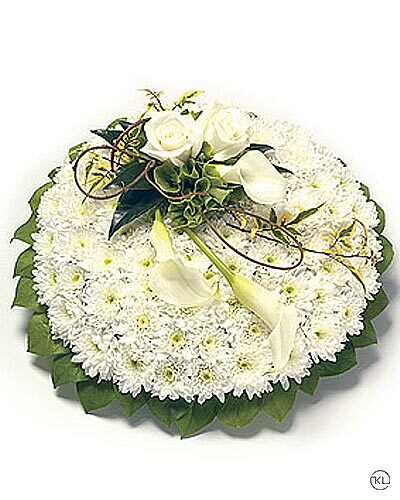 So we strive to provide the best service possible during this difficult time. 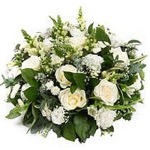 We treat every client with sensitivity and compassion and produce all our floristry to same high standard. Our online shop gives you the convenience of browsing and ordering from the comfort your home. 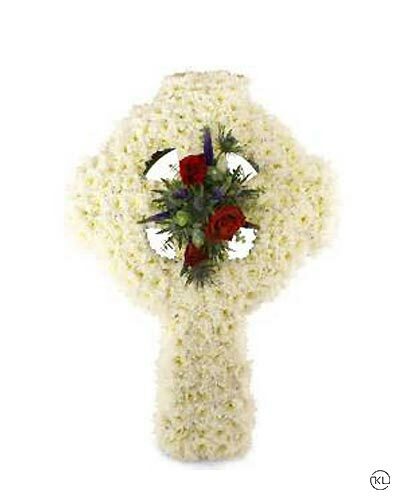 Or if you prefer, we can guide you through choosing a fitting tribute over the phone. 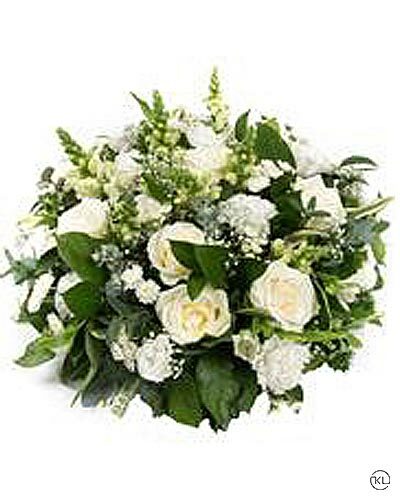 Our friendly and supportive florists are here to help you. 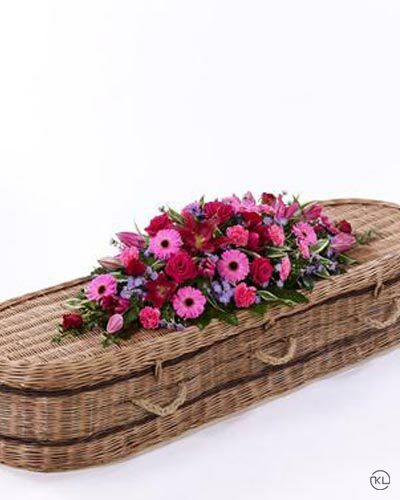 At Funeral Flowers London, we take pride in our craft. 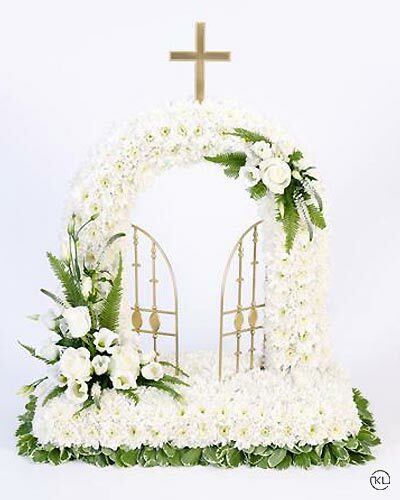 All of our designs are the result of meticulous planning, careful attention to detail and a passion for creating beautiful tributes that help people express their gratitude, their grief and their love. Everything we do has a human touch. 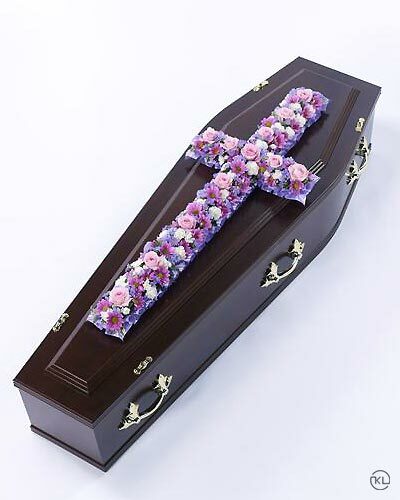 When working directly through a funeral home, we take your reputation as seriously as our own. We work with respectful commission rates and offer the same reliable, quality of service that all customers can expect from us. Our selected delivery partner has a proven track-record for delivery excellence. No delays. No breakages. No disappointments. 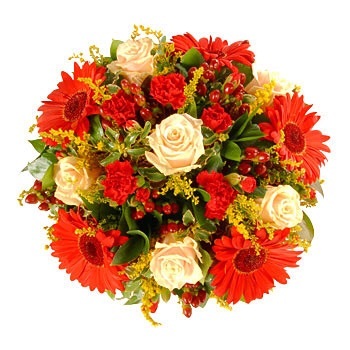 We have different delivery options to cater for a variety of needs. You can depend on us. In a multicultural world, diversity is essential. 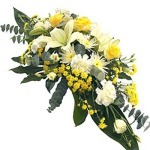 This is why Funeral Flowers London have a range of options that respect your cultural needs. 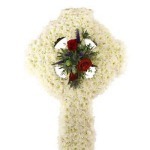 From contemporary to traditional funeral flowers, you’ll find exactly what you’re looking for. 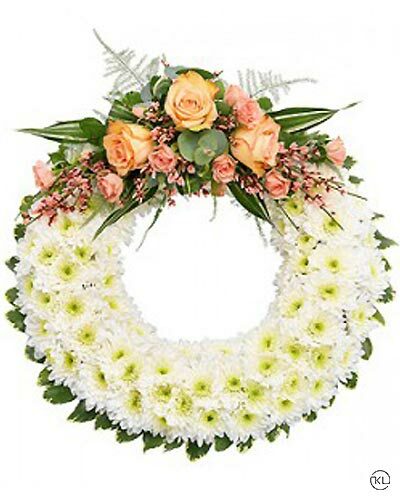 We understand that people have different ways of expressing themselves and paying respects during times of grief. Not only that, but we understand that the deceased may have their own wishes. 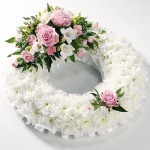 This is why we have many options available: from casket adornments to pillows & wreaths. 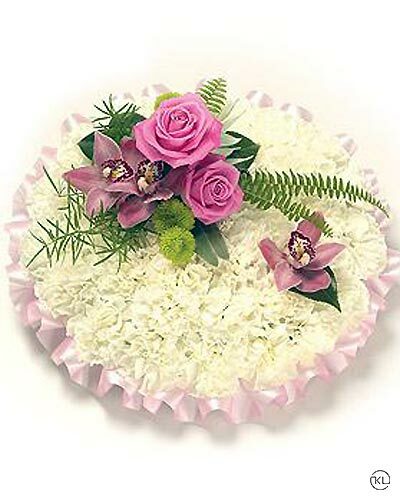 Click here and find the right floral tribute for you. We don’t believe in profiteering from grief. There are more important things in life than making money. 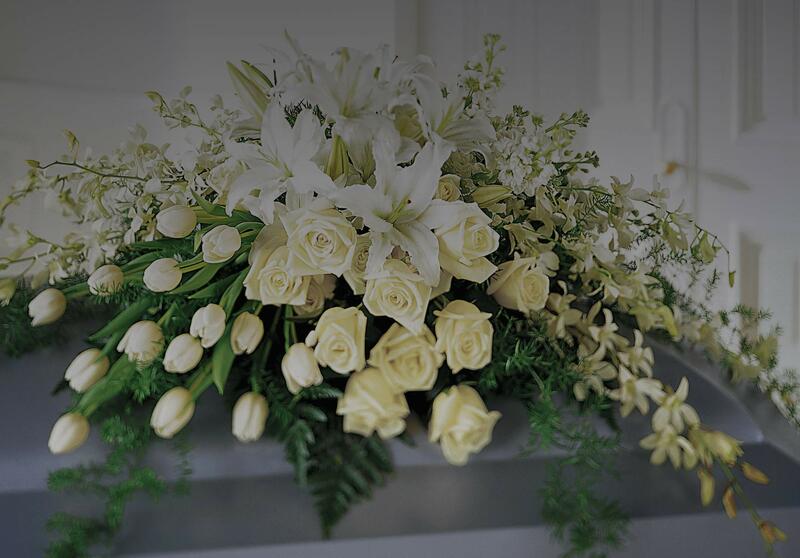 This is why we at Funeral Flowers London keep our prices as reasonable as possible without compromising on the quality of service we offer. 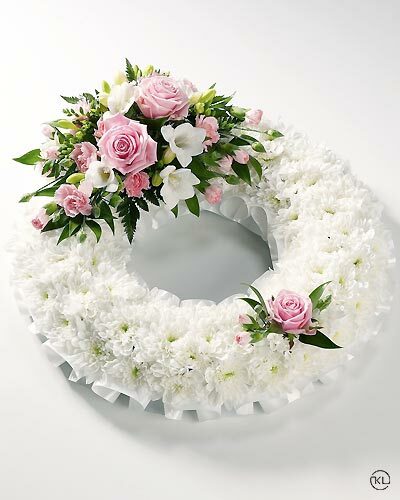 Click here to view our floral tribute ranges. 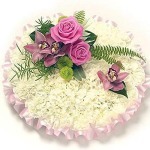 We deliver to most areas in London. Click here for a full list of areas covered.